I have kept up with my “reading” on Audible Books for another year. Still climbing my local mountain. There is some concern that I won’t hear the bears, but so far I have seen them a long way off so my sense of hearing has not, so far, been necessary. I loved these books when I read them, and got even greater pleasure from them this time around with Audible. Medium Raw by Anthony Bourdain, was performed by Anthony Bourdain himself. William Manchester’s The Last Lion: Winston Spencer Churchill, II: 1932-1940. I own all three volumes in book form and read and loved reading volume 1. Volume 2 on Audible was very, very good. Volune3 was fine. The issue here is Manchester passed away before he could write volume 3. Using Manchester’s material, Paul Reid wrote volume 3. He’s good, but his prose isn’t as engaging as that of Manchester. Ready Player One by Earnest Clone is pure entertainment. Great story and you will especially love it if you grew up playing video games in the late 70s early 80s. Apparently this book is being made into a movie and I can’t wait to see it. The list below rounds out the books I listened to since my last post about Audible Books I have “read.” I enjoyed all of them. 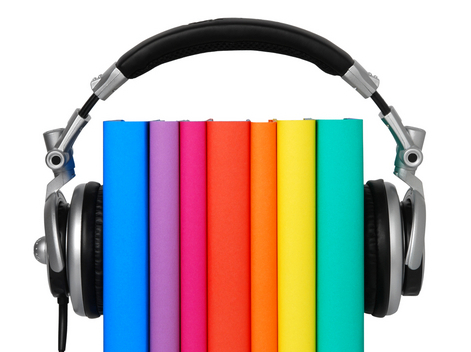 If you regularly drive or walk for any significant amount of time, you must consider an Audible Books account. I love it.